Here I am again. I can't tell you I will ride this year but, like year's past, I WILL BE THERE. 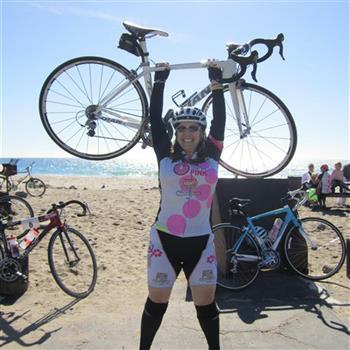 Participating in YSC Tour de Pink, a three-day, 200 mile bike ride for breast cancer. I can't do it without your help encouraging me and supporting me with a donation. On September 18,2018 I celebrate 20 years since my first diagnosis. It's now February 2019 and I AM STILL HERE. I intend to be here for many more years. 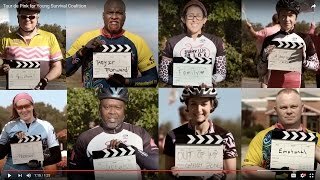 I may not be on my beautiful bike because of my balance issues, but I will be helping along the route, getting sponsors for the ride and generally being a strong presence for the people riding and the people who cannot ride. 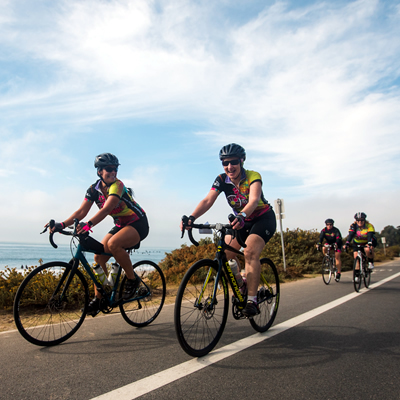 As many of you know, Tour de Pink is much more than just a bike ride. It’s a chance to honor survivors and co-survivors and raise awareness, and most importantly support critical programs for young women affected by breast cancer. I hope I can count on you to help me reach my fundraising goal!